Product categories of PVC Disposable RFID Wristbands, we are specialized manufacturers from China, Pvc Disposable RFID Wristbands, RFID Pvc Wristbands suppliers/factory, wholesale high-quality products of RFID Pvc Wristbands R & D and manufacturing, we have the perfect after-sales service and technical support. Look forward to your cooperation! This bracelet is soft pvc rfid wristband, in sfot pvc material, good experience in taking on your wrist, with adjustable fitting. Weather and moisture proof! There have kinds size in option, 210mm for kids, 250mm for youngers and women, 245mm and 300mm for man. All colors in option for the pvc rfid wristband, green, black, purple, yellow, red etc, do we custom color too. This is very popular using for one time using event, hospital, and one time ticket and so on. These PVC Disposable RFID Wristbands features an ANY RFID chip of usable space and can be made read-only. Ideal for making your next event or party a memorable experience! Disposable RFID Pvc Wristbands can be embedded 125Khz chips like Tk4100, EM4200, T5577, EME44305 and Hitag etc. 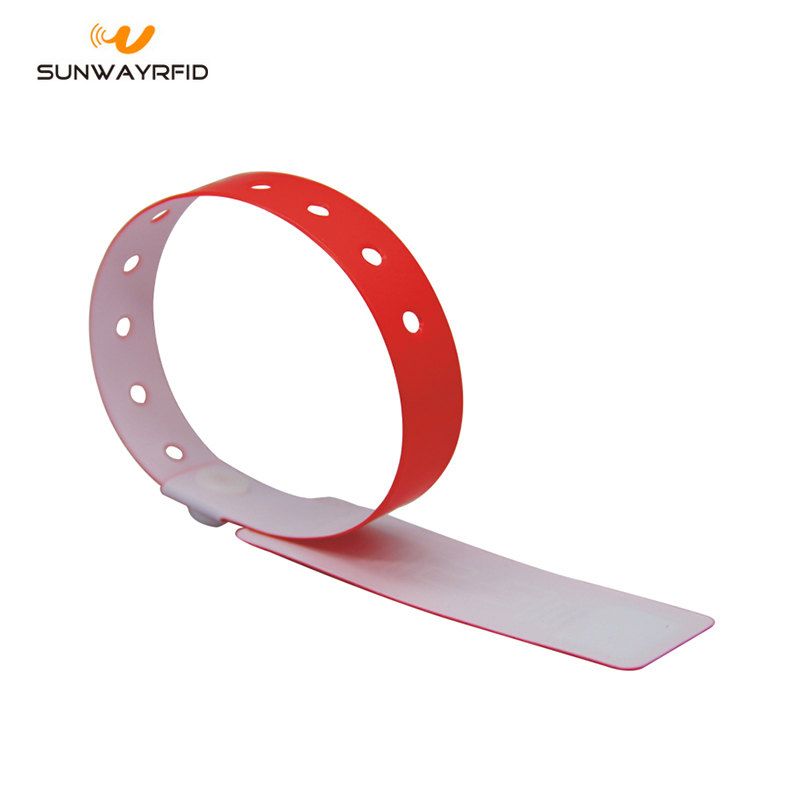 Disposable RFID PVC Wristbands can be embedded 13.56MHZ chips like Ntag213, NTAG215, NTAG216, Mifare Classic, Desfire EV2/EV2, Plus X, Plus SE, ICODE, Ultralight, TI 2084, Topaz512, and F08 etc. Pvc Disposable RFID Wristbands can be embedded 860MHZ-960MHZ chips like Alien H3, Alien H4, U-Code Gen2 and Impinj M4/M5 etc. Special project? PVC Disposable RFID Wristbands? If you need more than 500 wristbands, you'll receive an instant discount! 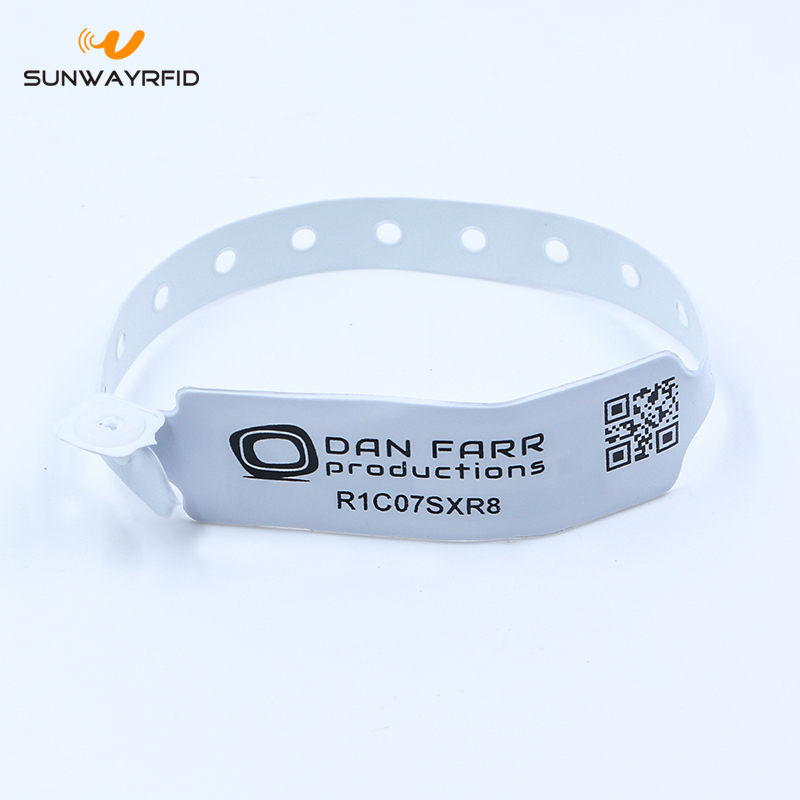 Besides, SunwayRFID also provide Fabric Wristbands, rfid silicone wristband, RFID Keychain, RFID Tag and RFID Cards too, one-shop can meet all your need about RFID. Price, customer service, and quality always at our first place.